Sometimes care is needed only for a short period of time whether it is recovering from an operation, respite for a family member to have a break or to encourage rehabilitation following a programme that is laid out by a Physiotherapist or other medical professional. Having temporary live in care increases confidence following a difficult time. This period of time can be for as long as you need. The difficulty for us is trying to prise our carer away from our client at the end!! Remaining at home with its familiar environment, in the care of our skilled staff who can support you to continue life on your own terms respectfully. 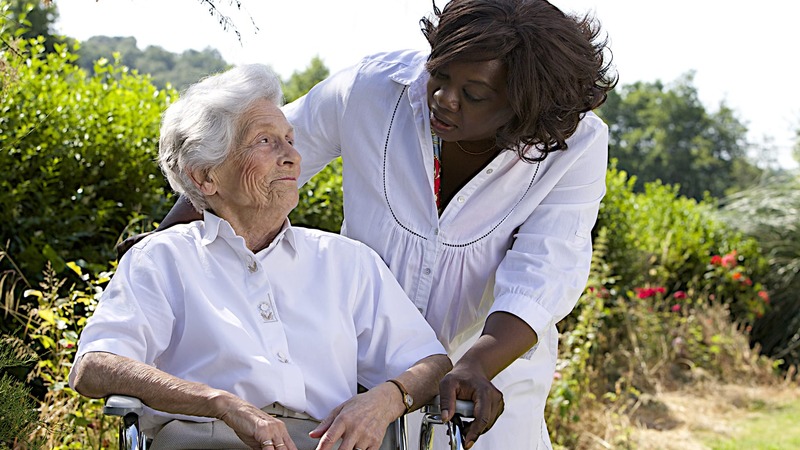 Our carers understand the need for privacy and will not invade your space. There may be a variety of equipment that is required to manage day to day living, and assistance may be needed for catheters, PEG’s, Stoma’s etc, all of which our care staff are proficient at. We keep up with the latest information from the societies and associations that are involved with these conditions. We look forward to hearing from you and explaining more about our services.